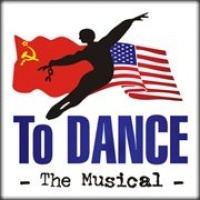 TO DANCE, set in Leningrad, Russia and NYC between the 1950‘s and 1970‘s, tells the story of Valery Panov, a Russian Jewish ballet dancer with the Kirov Ballet. Valery dreams of becoming his country’s shining star; but not only does he stand out because of his talents and charisma, but also because he of his religion. As his individuality captivates audiences worldwide, the Soviet government tries to squelch Valery’s popularity. Valery refuses to conform to the rigid restrictions of the USSR. The authorities use their power to alienate him--ridiculing, demoting and even imprisoning him; but, despite their attempts to destroy him, Valery retains his spirit, even as his body breaks down. 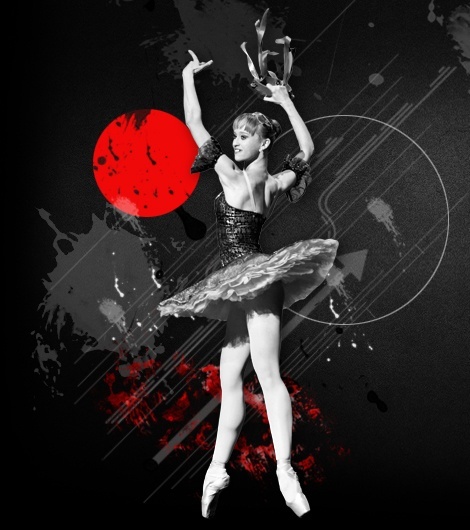 TO DANCE illustrates Valery’s harrowing struggle for artistic freedom through a combination of comedy and drama, song and dance.